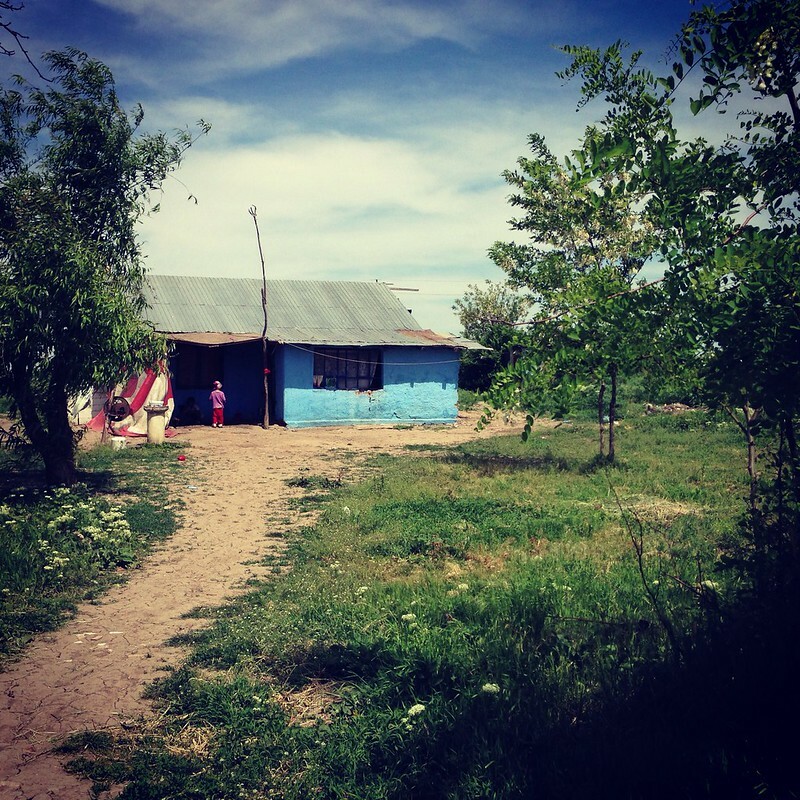 Before I began working for the Open Society Foundations, I had never really heard of the Roma people. Not many Americans have, from what I’ve gathered. 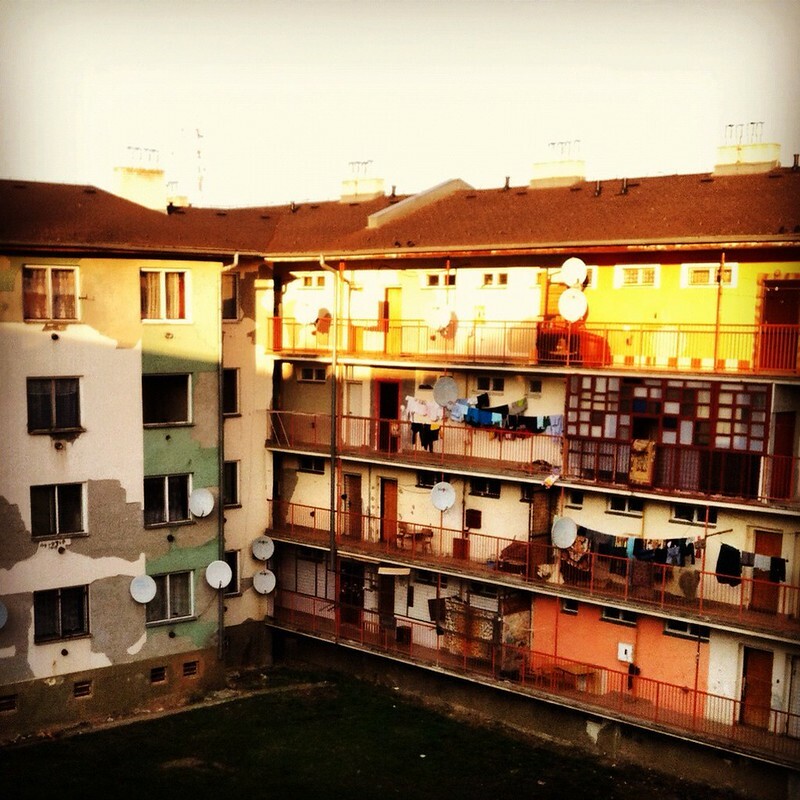 Over the past year, in my capacity as a videographer and producer for OSF, I’ve had the opportunity to visit a few Roma settlements in Europe. The experience has changed my perspective drastically. My whole idea of poverty, of modern-day discrimination, of cyclical deprivation, all of it, has been completely altered. It’s a topic I’ve become deeply interested in, in hopes of contributing to a changing narrative for these extremely marginalized people in Europe. 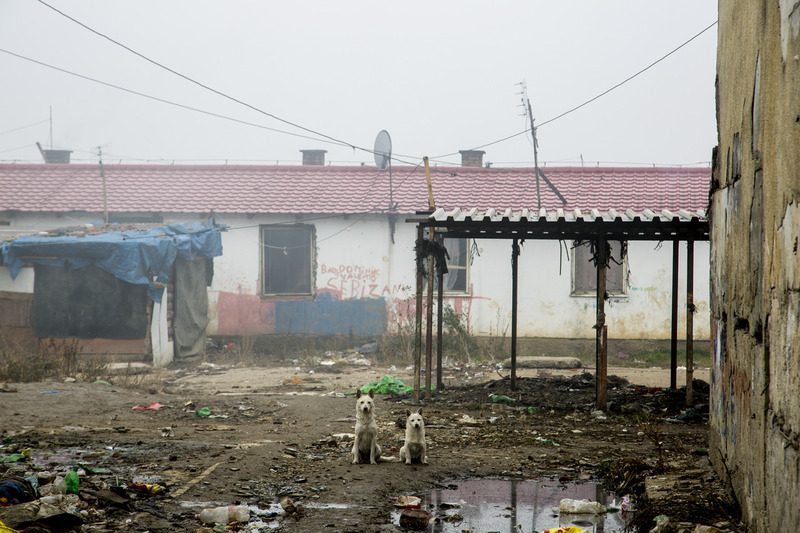 Two dogs in the Roma settlement outside Moldava nad Bodvou, Slovakia. November 16, 2012. 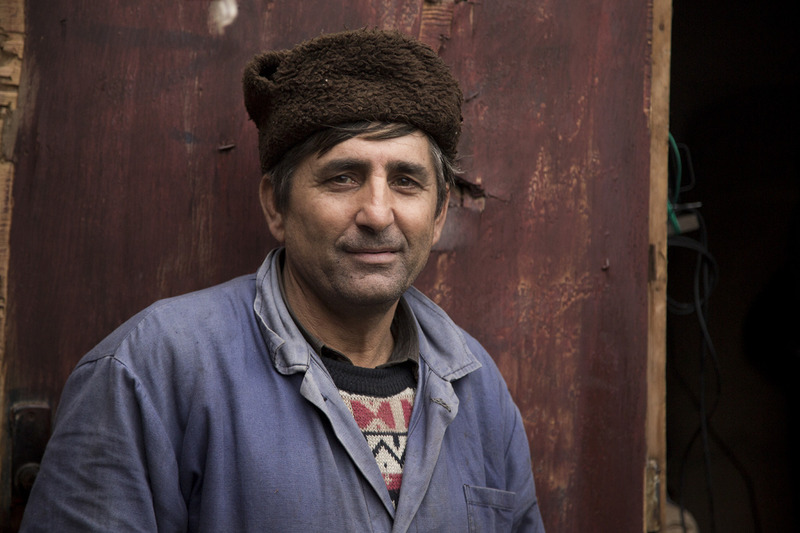 Man in the neighborhood in Moldava nad Bodvou, Slovakia. November 16, 2012. 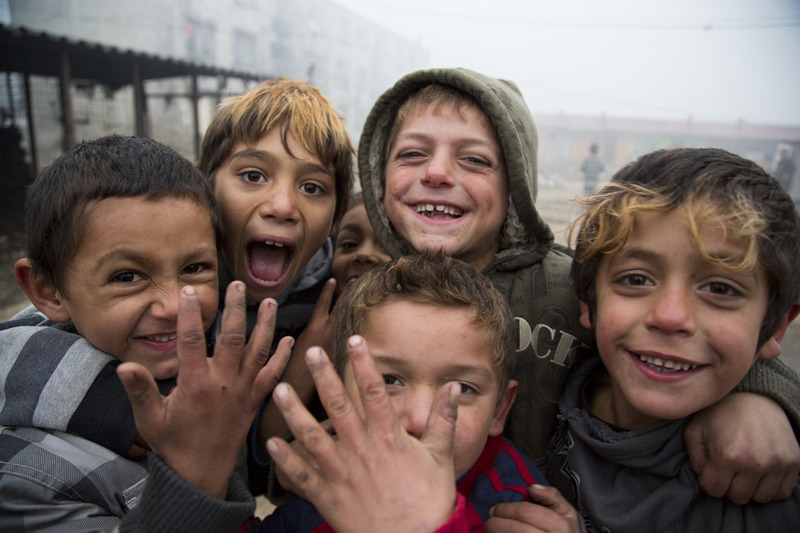 Children in a settlement outside of Moldava nad Bodvou, Slovakia. November 16, 2012. A house in a Roma village in Frumușani, Romania. May 9, 2013. 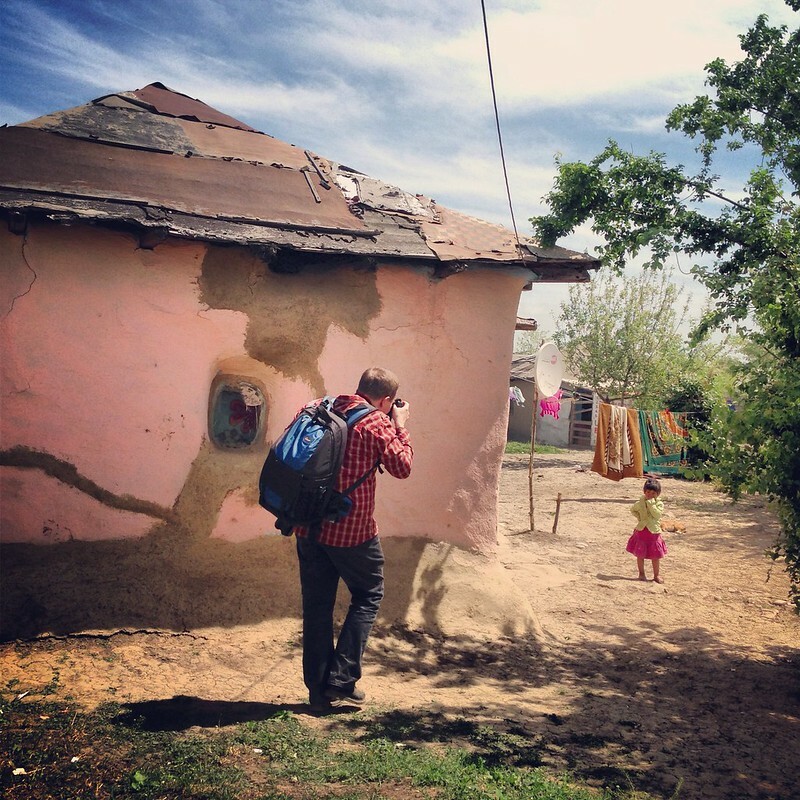 Bjorn photographs a girl at home in Frumușani, Romania. May 9, 2013. 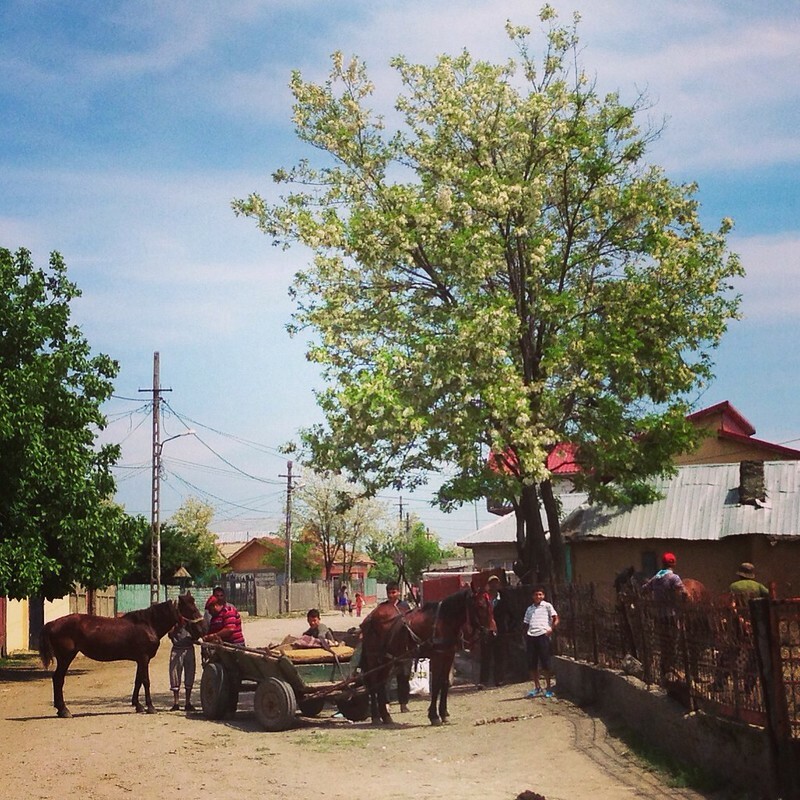 Villagers with their horses in Frumușani, Romania. May 9, 2013. 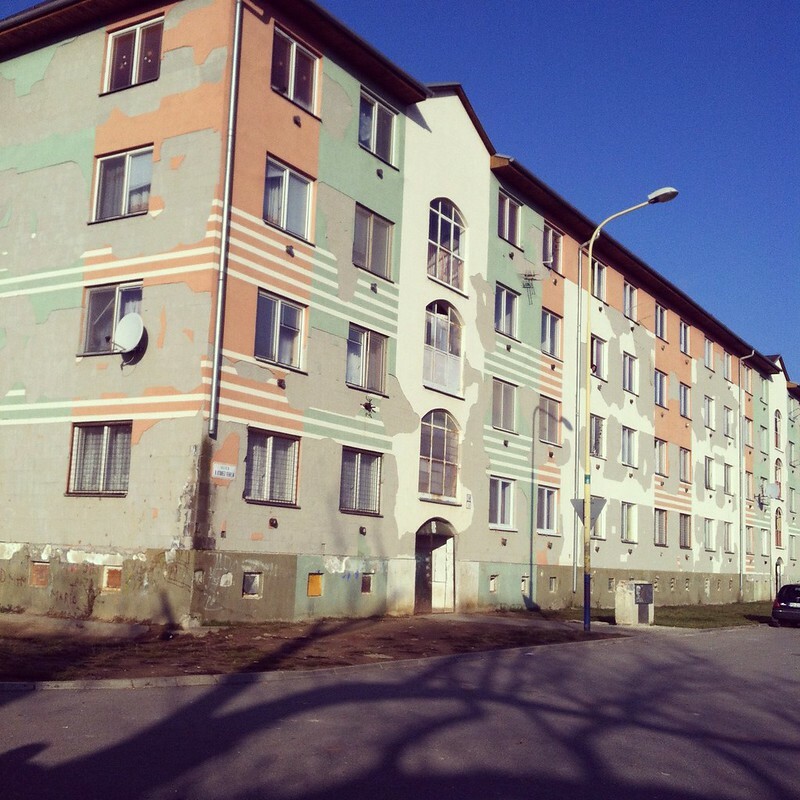 A housing project for Roma in Stara Tehelna, Slovakia. November 15, 2012. 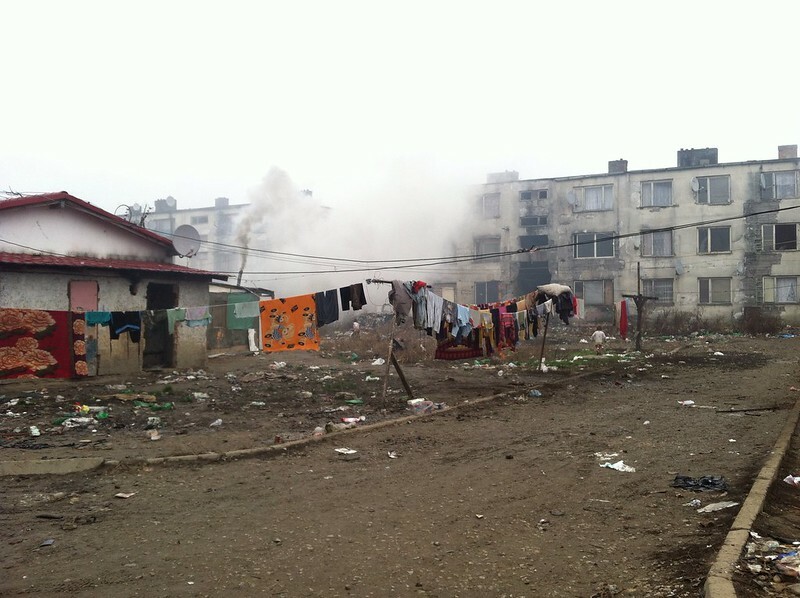 The settlement in Moldava nad Bodvou, Slovakia. November 16, 2012. 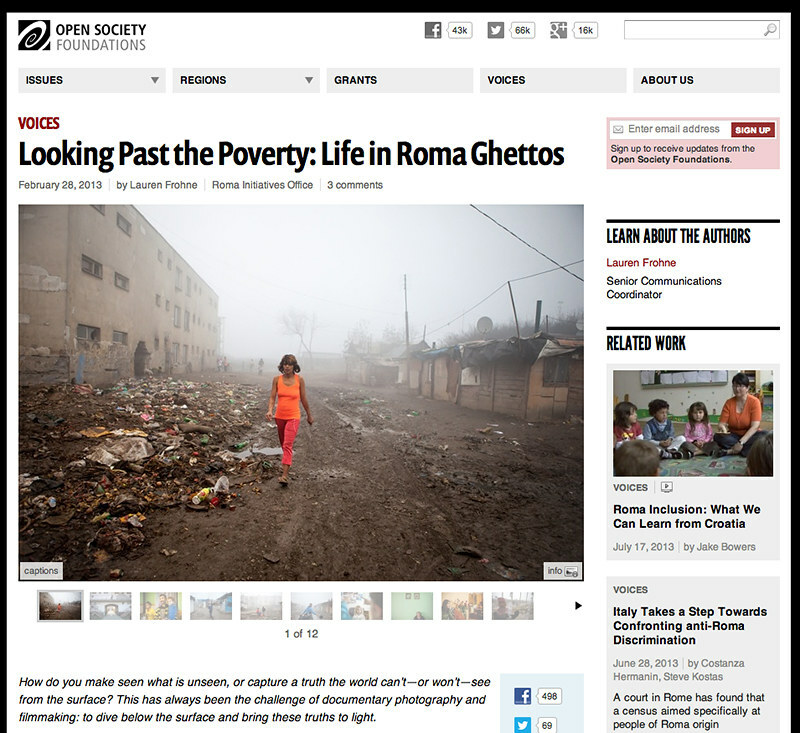 To learn more about the Roma people, check out Open Society’s explainer on the issue.